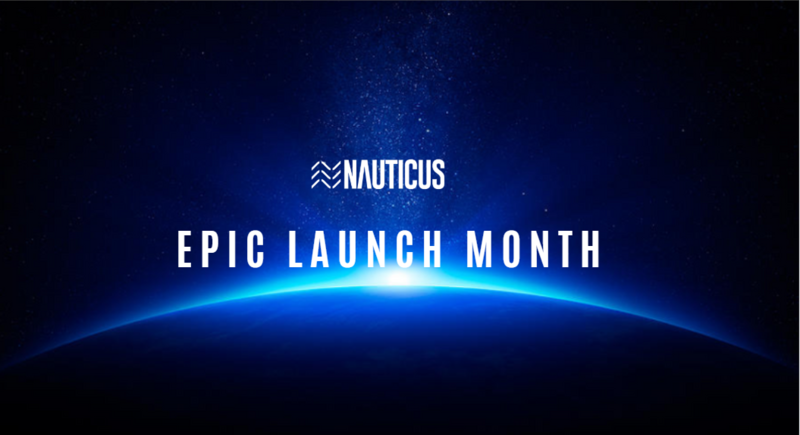 Nauticus Exchange – Australia’s fastest growing digital currency trading platform – has kicked off its Epic Launch Month! The first 100,000 NTS airdrop officially begins on Monday 18 March. Trade more than $50 worth of crypto across the week for your chance to win – and the more you trade, the more entries you get. There are four weekly airdrops in all and a 400,000 total NTS prize pool. Full details here. 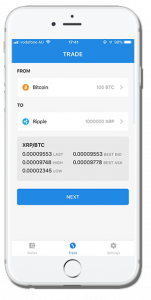 We’re excited to unveil our Easy Trading Wizard, which has been designed from the ground up to make buying and selling digital currencies as easy as possible for new users. Newcomers to crypto are often baffled by charts and terminology and until now, the only simple way to buy or sell was on the websites of coin retailers with very high fees. Our Easy Trading Wizard guides newcomers step by step through the process at a fraction of the cost. We’ve also added live chat with our help desk, to assists newcomers to make their first trade. Nauticus Exchange has partnered with one of the ICO’s that is due to list on our Exchange in April. 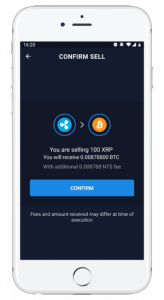 They’ll be airdropping $1.3 million worth of tokens to users of the exchange. As a special offer, if you complete the verification process before the end of the month, you’ll be eligible to double your airdrop. That’s $100 worth of tokens simply for verifying yourself on Nauticus Exchange! We’ve got a bunch of new coins to roll out this month. 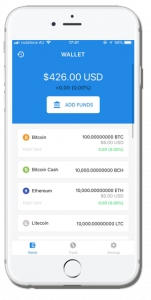 We aim to add coins regularly as we steadily build up our user base and market depth. We’ve installed live support to help new users through the verification process. We’ll be adding live support to the Easy Trading Wizard too. Throughout launch month, trading is 99 per cent off for users who pay fees using NTS. That’s virtually fee-free trading, considering the non discounted fee is only 0.01%.